Japan Property Central KK is a fully licensed bilingual real estate agency in Tokyo that works with domestic and international buyers. Because we are expat-owned and independently operated, we are in a unique position to provide highly specialised advice and expert assistance to foreign buyers. The majority of our clients are expats living in Tokyo as well as offshore buyers and investors. 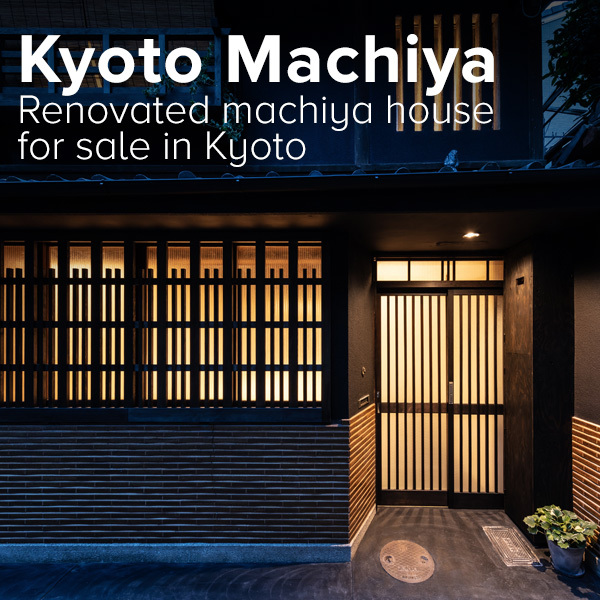 If you are looking to buy a property in Tokyo, please contact us with your requirements and we will get started on a custom property search for you. We are there to assist you throughout the entire process and can introduce you to banks, building inspectors, property managers and renovation companies to make the buying process as smooth as possible. Fair representation and non-biased support (we do not take on sale listings so you can be assured that we are working for you). Strong negotiation skills. We work hard to get our buyers the best deal possible. Access to the latest property listings. Custom solutions including sourcing finance, property managers, architects and contractors. As a buyer-side agency, we work in the best interests of the buyer and strive to get them the best possible outcome. We look out for our clients by going over contract documents carefully to make sure no unfair clauses have been added, and to make sure no important clauses have been left out, and provide full explanations and translations to buyers prior to signing. In terms of fair consumer practices, the Japanese real estate industry is incredibly opaque and decades behind other countries. Agents in Japan, for example, may not openly disclose who they are truly representing in a transaction. We aim to provide our clients with the high level or service, transparency, disclosure, trust, and ethics that is required in other international markets. 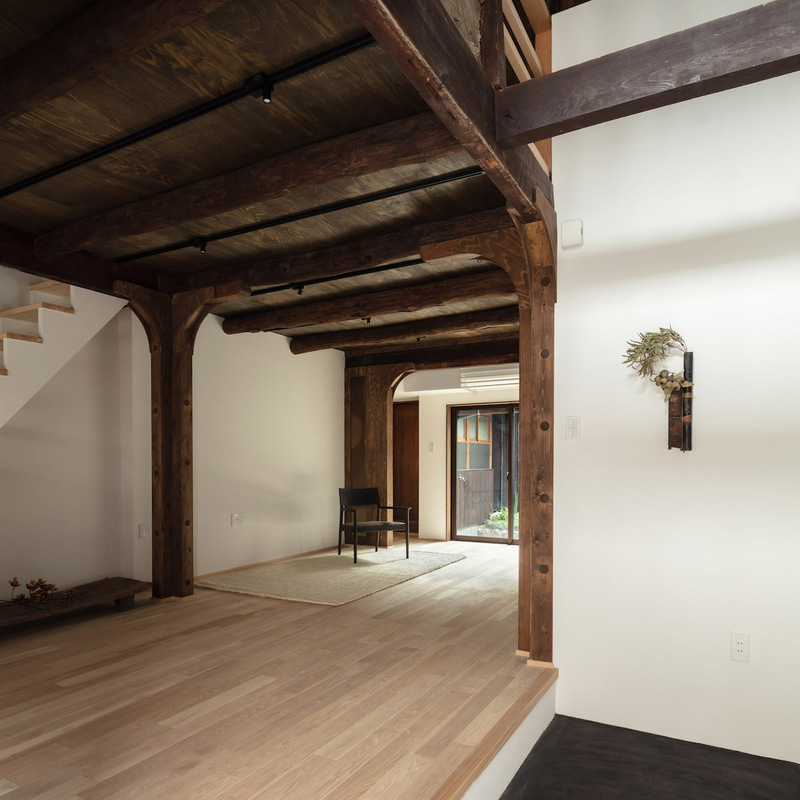 When you visit a normal real estate agency in Japan, the first properties they show you will be the ones on their books that they are trying to sell, and you may not be shown listings from other agencies. We do not take on sale listings, so you can be assured that the properties we show you are the ones we feel best meet your needs and requirements. Our goal is to level the playing field and provide foreign buyers, both in Japan and overseas, with just as much information that is available to Japanese consumers and even more. We have been providing information on the Japanese property market for the past seven years, and our team has experience in the real estate industry dating back 30 years. 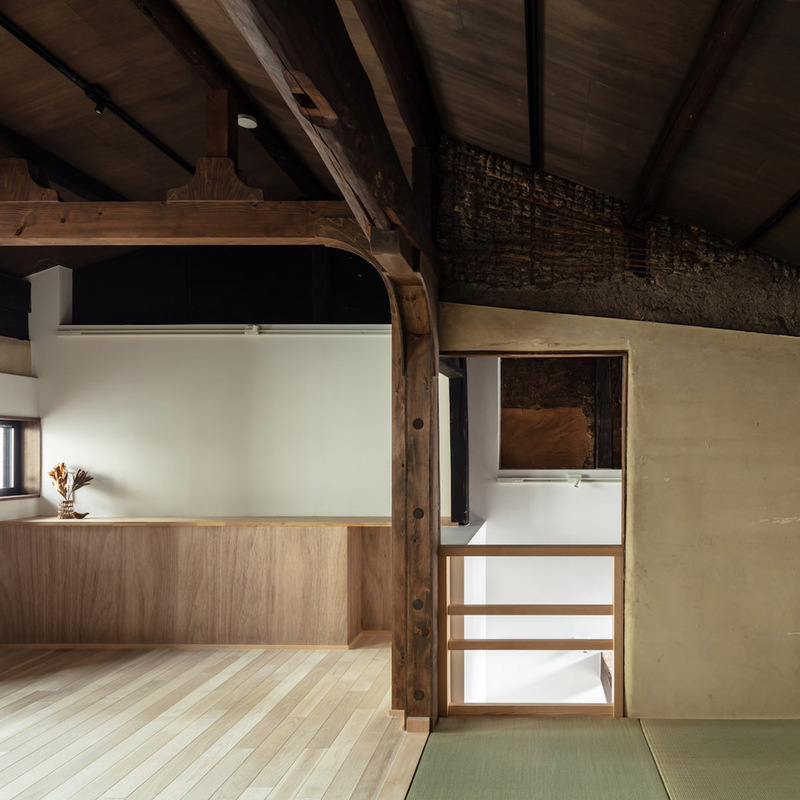 We provide our clients with access to the same properties that local Japanese buyers have access to, as well as private or off-market listings that are not open to the public and that only select real estate agencies have access to. In a fast moving market, property information and listings can be extremely time sensitive. We provide our clients with listings as soon as they become available, and sometimes before they even hit the market, given our clients a competitive advantage. If you would like to work with an agency that is comfortable and experienced in working with foreigners and seeks to secure the best outcome for you, please contact us today. We charge our buyers the standard commission or brokerage fee of 3% + 60,000 Yen + 8% consumption tax (read more about brokerage fees here). This is the same commission that normal Japanese agencies, including listing agents, charge to buyers. Due to the nature of our business, we are not able to offer commission-free or ‘zero brokerage’ properties. Such properties usually have the commission already built into or added on top of the sale price, so they don’t always result in a saving. The selection of these properties is also extremely limited and are not always the best deals. We also do not engage in the practice of demanding additional ‘commission’ from the listing agents. This can occur when an agent demands that the other agent (either the listing agent or buyers agent) share their commission. What happens when your agent does this to another agency? Your offer gets thrown at the bottom of the pile. Agents offering discounted commission to their clients may be engaging in this practice, which means your ‘cheap’ agent may ultimately cost you a lot more than their discount. Although we offer English-speaking services we do not charge any more than a normal Japanese real estate agency and do not charge for translation or interpretation services. We go over all of the documents in detail with our clients prior to signing to make sure all the points are clearly understood before any money changes hands. 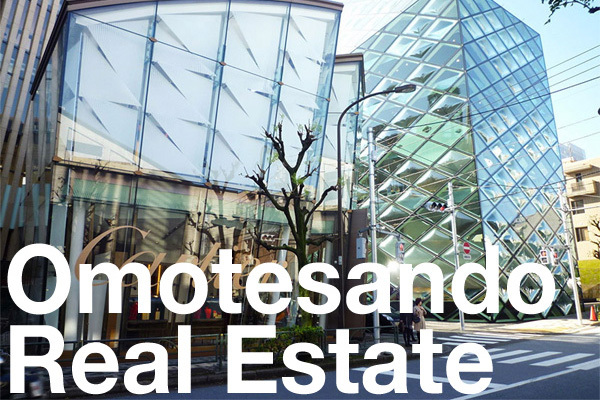 To inquire about purchasing real estate in Tokyo, please fill in the contact form below. To ensure a prompt response, please provide as much information as you can (eg. price, area, property type).